Two aircraft will arrive in Basel to perform their annual checks. The due maintenance will be carried out on an Airbus A319 and a Boeing B747. 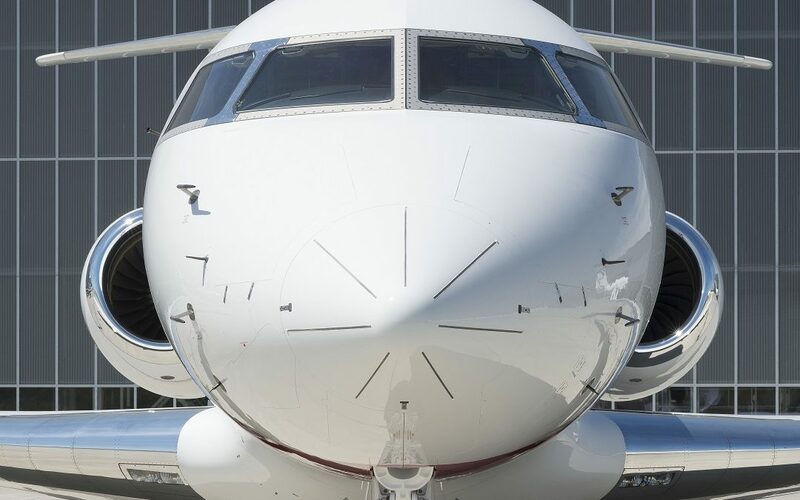 As AMAC is the new ASF (Authorized Service Facility) of Bombardier the amount of Bombardier aircraft is growing; a new Challenger 604 will enter AMAC’s facility to undergo a 36 month inspection and AMAC is happy to confirm a base maintenance check on a Global 5000 on short notice. In addition to above mentioned new projects, AMAC will undertake an OOP (Out Of Phase) 1A-3A inspection on an Airbus A330.